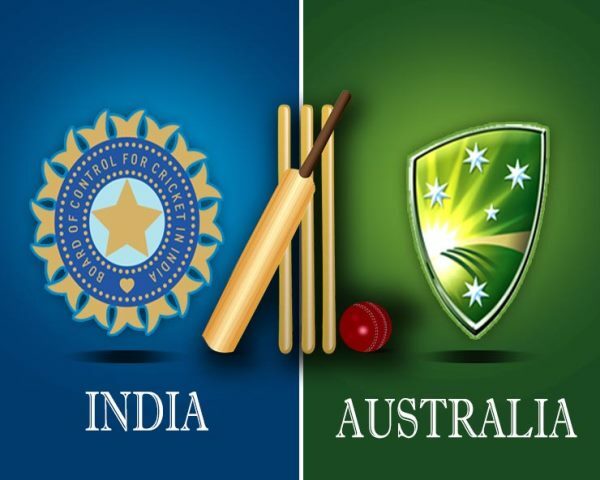 Mumbai: The Board of Control for Cricket in India (BCCI) on Thursday announced the fixtures for India's limited-overs home series against Australia, starting from February 24. According to a statement issued by the Board, India will take on Australia in two T20Is, following a five-match ODI series. "The Board of Control for Cricket in India and Cricket Australia announced the schedule for the upcoming Paytm home series against Australia, scheduled to start from February 24 to March 13. The series will comprise two T20Is that will start at 1900 hrs IST and five ODIs, which will start from 1330 hrs IST," the statement said. The two T20Is will be played in Bengaluru and Visakhapatnam on February 24 and 27, respectively, followed by five ODIs, which will be played in Hyderabad, Nagpur, Ranchi, Mohali and Delhi from March 2 to 13, the statement added.